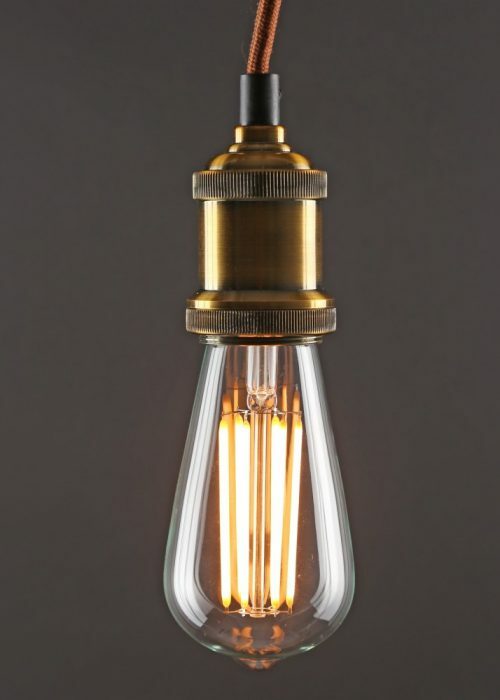 In 2009, Swedish designer Eric Therner took a pen to the iconic light bulb, changing the classic round shape into the distinctive shape of a diamond. 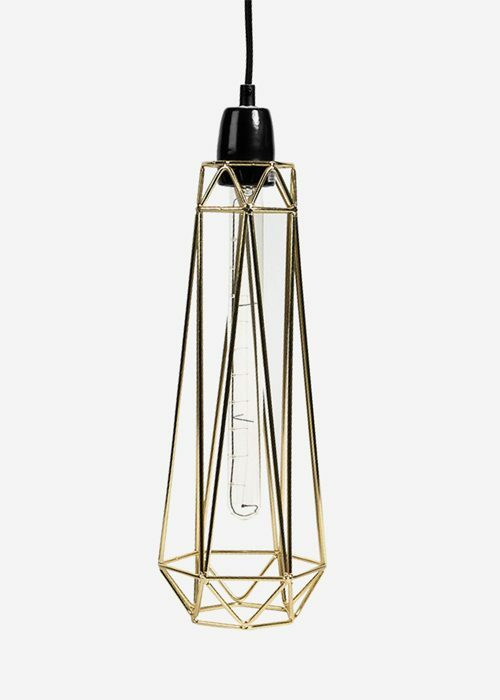 Functional and sculptural, Diamond lights add as much of a decorative element to a space as they do function. 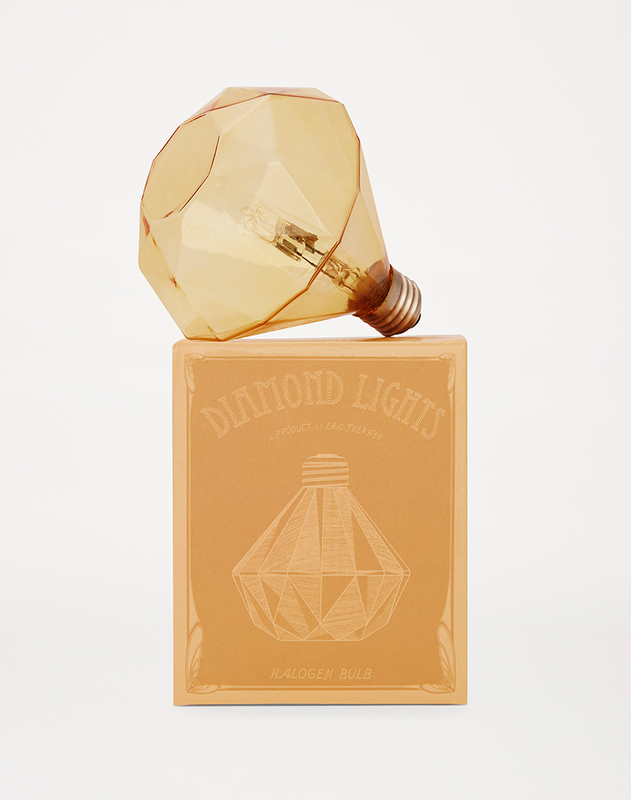 Generates a faceted light on whatever object it shines upon. 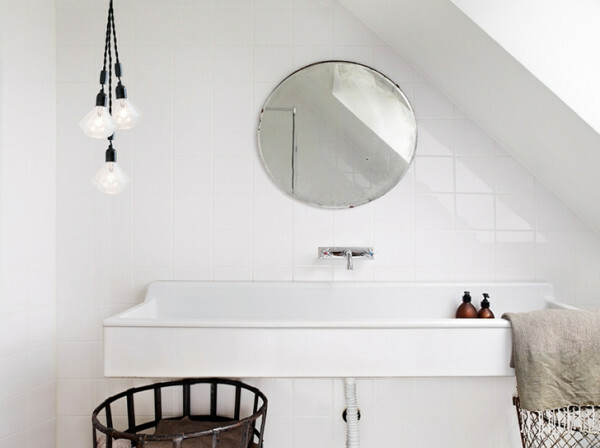 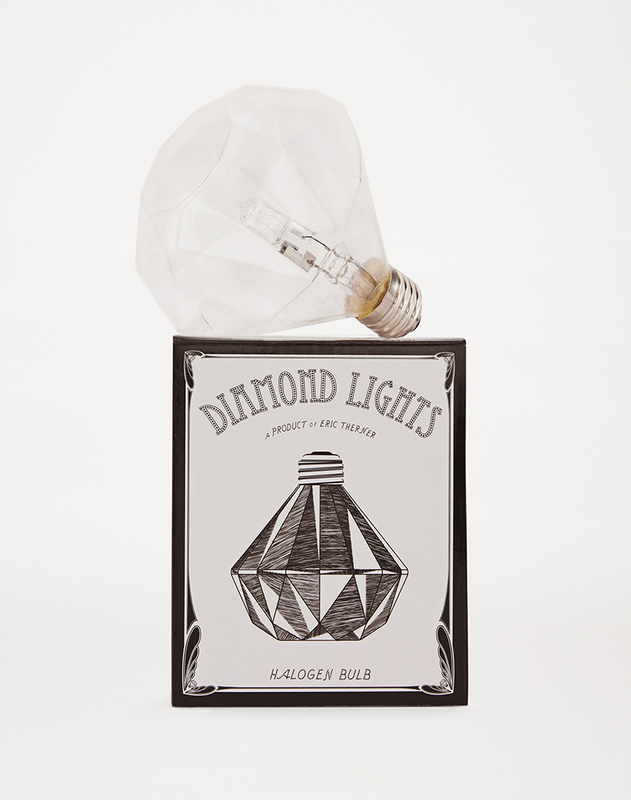 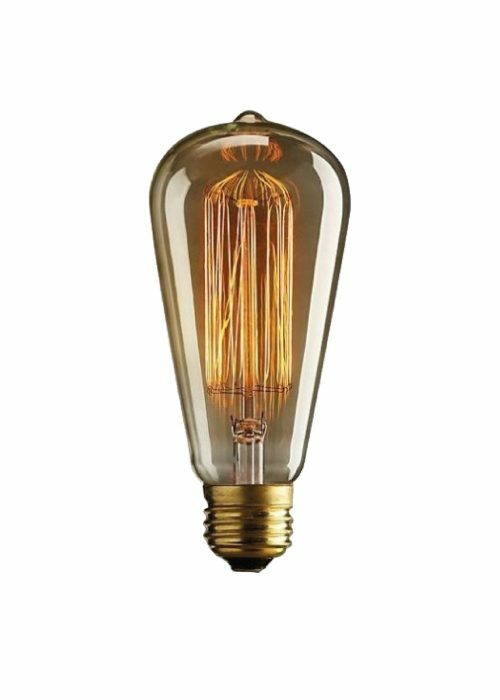 The Diamond Light Bulb can be fitted into any E27 light fitting to turn the ordinary into the extraordinary.